Richard A. O'Leary, was appointed Vice President and Chief Human Resources Officer for Hardinge Inc. effective October 16, 2017 reporting to Chuck Dougherty the President and CEO. Prior to Hardinge Inc., Rick worked as Vice President and CHRO for Hopkins Manufacturing ,Milacron Inc. and Iris Inc. 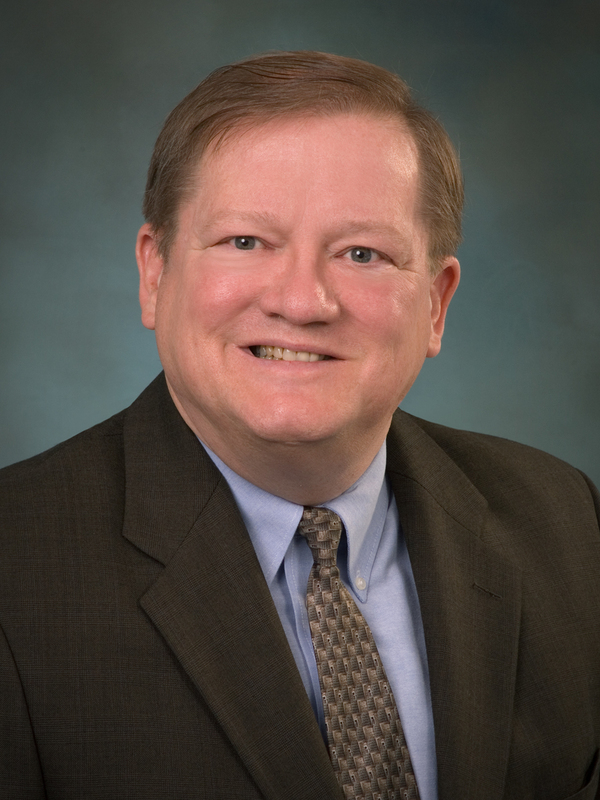 He also has extensive experience with Corning Inc., where he served as Global Director of Human Resources for International Regions and Director of Human Resources for Research and Development, Engineering and Legal. Rick holds a BA in Sociology and a M.Ed. in Counseling from the University of Delaware and a Doctorate in Counseling Psychology from Western Michigan. Rick brings extensive experience in organizational design and development, talent management, employee relations and compensation and benefits.